140,000 Sq. Ft of Kids Entertainment. Pony Rides & Petting Zoo. Live Stage Entertainment Including a Magician. Gymnastic, Martial Arts & Dance Demos. 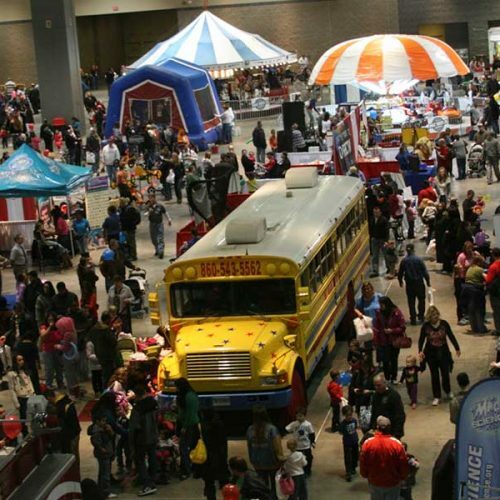 The CT Kids Expo Fair 2019 will be conveniently located at the Connecticut Convention Center, in Hartford, CT, so you can get out of the cold and on with the fun! 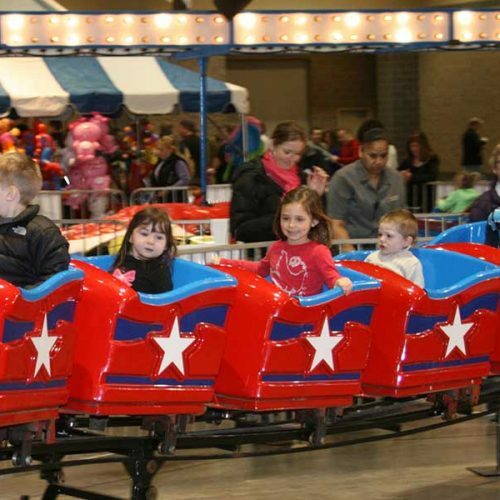 Jump into our huge indoor carnival including pony rides, video games, RC Slot Car Racing, magic shows, gymnastic and martial arts and dance demonstrations, Interactive and educational displays, and even fashions shows! 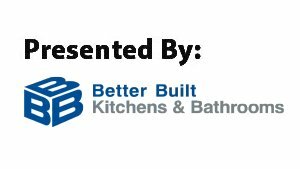 Not only will there be a ton of fun for kids, but parents and caretakers will also find one-stop-shopping for the latest products and services for growing families, including national, state and local companies offering product samples and valuable information for home safety, education and more. 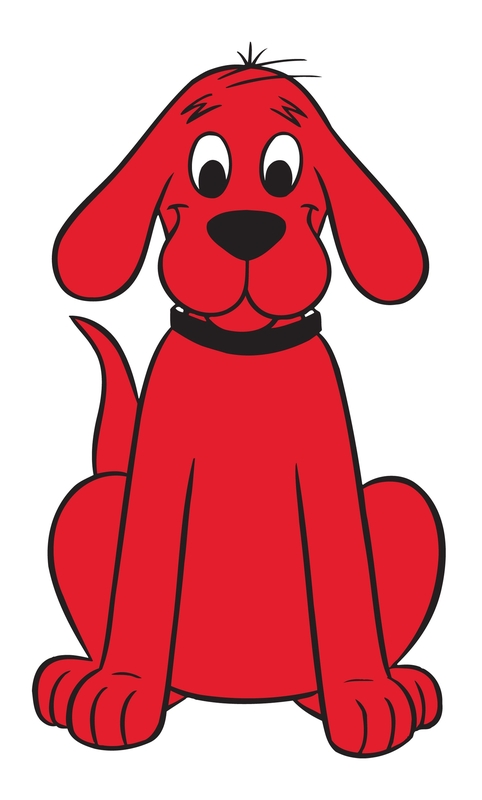 Plus, there will be live entertainment, celebrity appearances and loads of other family activities. Vacation Ideas: mountains, campgrounds, and more! Family Resources: publications, non-profits, day trip ideas, local opportunities. If you are interested in attending other expos or events in Connecticut and the surrounding areas, make sure to check out the Jenks Productions’ full expo schedule including our renowned wedding & bridal expos and home shows. 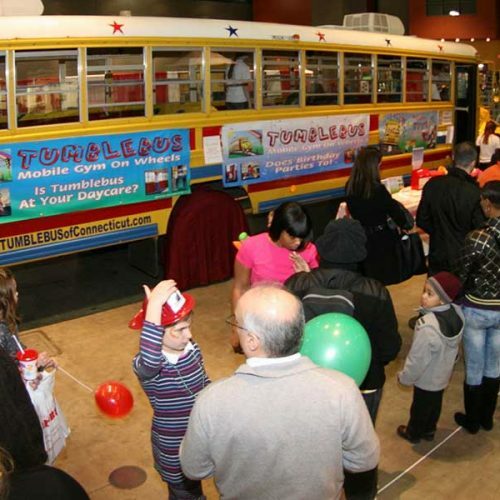 Hartford, Connecticut: Jenks Productions and iHeartMedia present the 15th Annual Connecticut Kids Fair, Sponsor by Better Built Basements, February 9-10, 2019. With over 140,000 Sq. 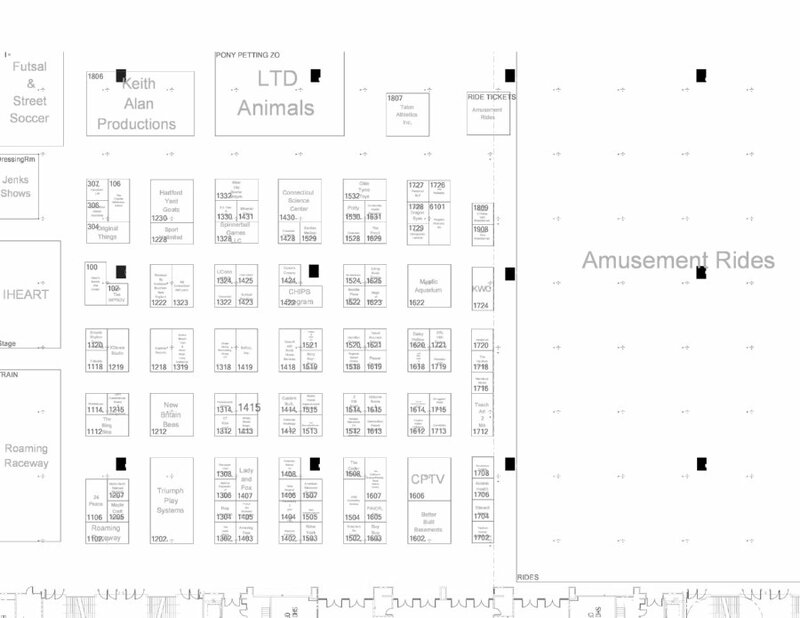 Ft of Rides, Games, Exhibits, and Kids Entertainment! Get out of the cold and into the fun with the whole family- Big & Better! You’ll find a huge indoor carnival, pony rides, petting zoo, video games, bounce houses, RC Slot Car Racing, hundreds of exhibitors. But that’s not all – Magic Shows, Gymnastic & Martial Art Demos, Dance demonstrations, Interactive & educational displays, and even Fashions Shows! 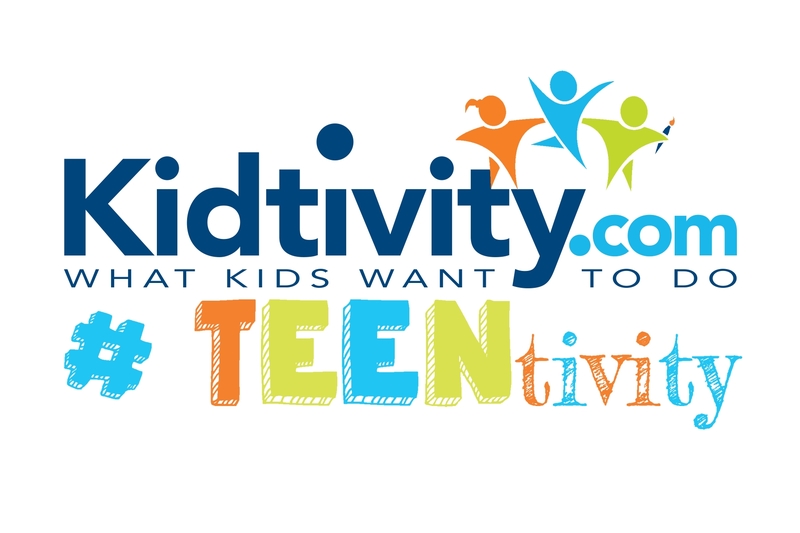 Plenty of great children’s activities, entertainment, and so much more for the entire Family to enjoy! And it doesn’t stop there! 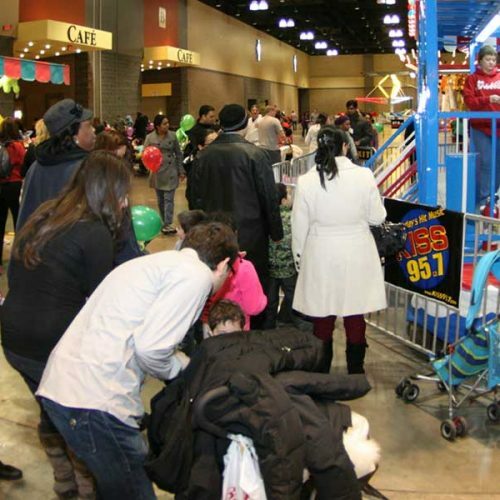 Come enjoy the 15th Annual Connecticut Kids Fair produced by Jenks Productions and iHeartMedia on February 9-10, 2019 at the CT Convention Center in Hartford. The show hours are from 10 am to 5 pm on Saturday and 10 am to 4 pm on Sunday. Tickets are $10 for Adults, & Kids 12 and under are $5 with (1) Free Ride with Kids Admission! Visit us online at https://www.jenksproductions.com/event/the-connecticut-kids-fair/ to view exhibitor list, links, and event schedules & entertainment details. 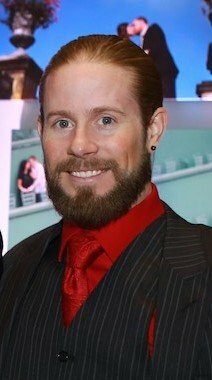 Jenks Productions has more than 39 years of experience with exhibitions and trade shows, and currently produces 22 shows a year in Connecticut, Massachusetts, Rhode Island, Pennsylvania, and New York. 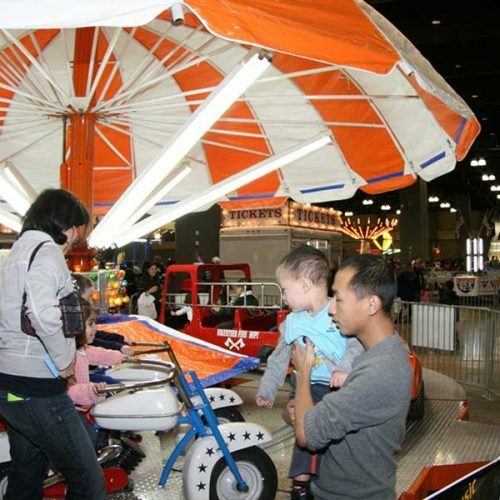 Fun, entertainment, exhibits, prizes and more are what you’ll get at the Connecticut “KIDS FAIR”, February 3-4, 2018 at the Connecticut Convention Center, in Hartford. Here’s one-stop-shopping for the latest products and services for growing families, including national, state and local companies offering product samples and valuable information. Plus, we’ll present entertainment, celebrity appearances and loads of activities for families with busy babies and toddlers. There will be Pony Rides and a Petting Zoo, magicians, a stage area featuring events like a kids fashion show, a kids play area, amusement rides and much, much more! Get the kids out of the house for some fun time at the Connecticut “KIDS FAIR”!